They say reading a book is like living one more life, one more story. 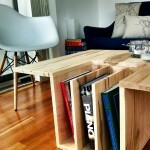 Who doesn’t like books after all? Each one of them is a new world to be discovered and explored. 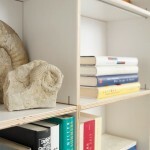 We have been in the company of books all our lives from the fairy-tales read in bed to the novels we enjoy on the beach. Books are our best friends. Reading them is great but shopping for them is equally exciting. 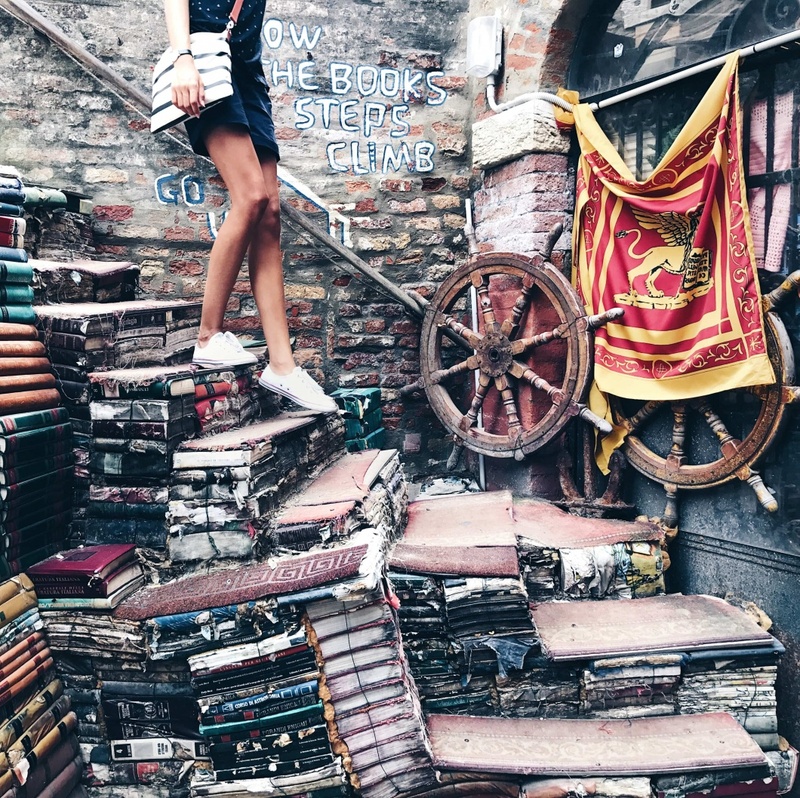 Book lovers have so much fun browsing the local bookstore on the way back from school or work, or on a weekend. And often the pile of unread books gets larger than the read once. 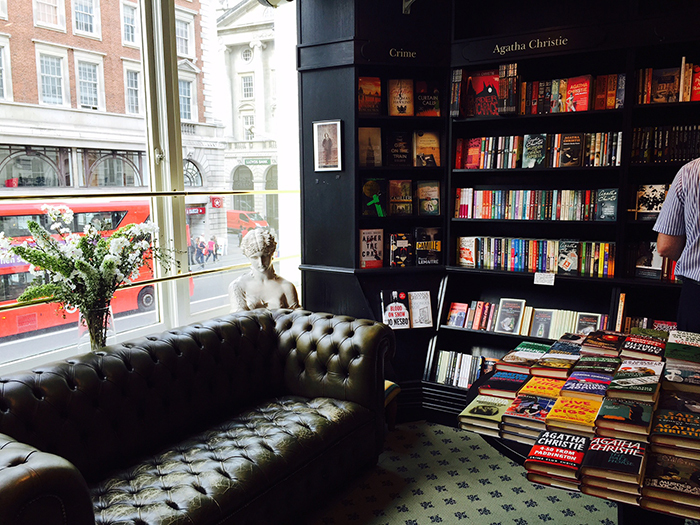 For all book lovers out there we have made an exciting collection of the most beautiful local bookstore. Check them out below. This is a unique city bookstore located in a magical 700-year-old church. 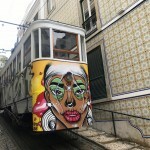 The location is absolutely gorgeous and unique. 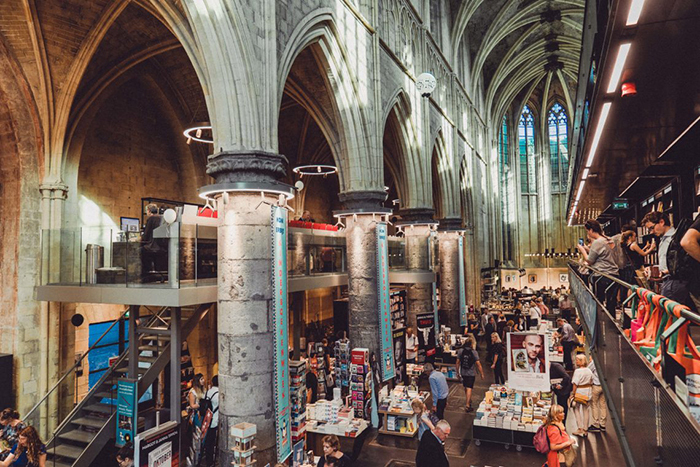 People are browsing the shelves while standing in a stunning historical building. 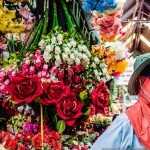 Photos are allowed and the store is pet-friendly, what more can one wish for? 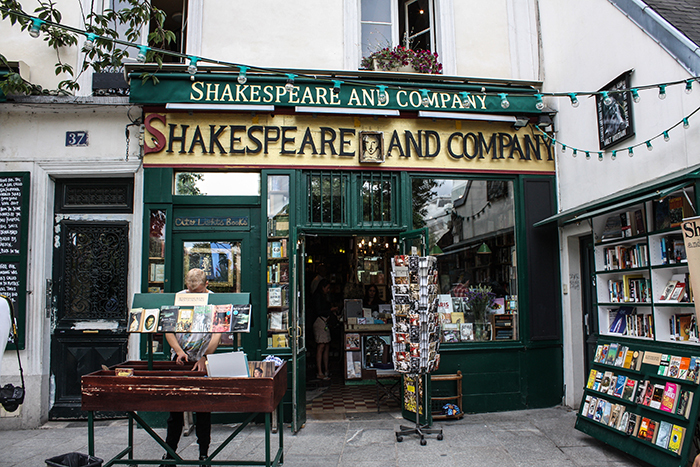 This is one of the most popular independent bookstores in Paris. 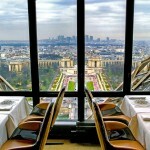 It is a haven of English-language literature in the heart of the French capital. The original Shakespeare and Co. opened in 1919 and was a popular meeting point for writers in the 1920s. 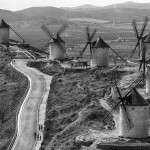 Two of the famous visitors were Gertrude Stein and Ernest Hemingway . The bookstore that exists today was established as a homage to the original back in 1951. 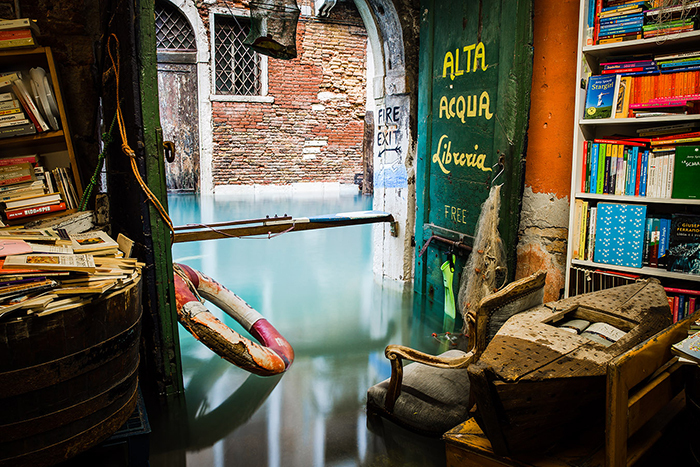 Have you been in a bookstore where they use gondolas and bathtubs as shelves? Well, this is a unique experience for sure. 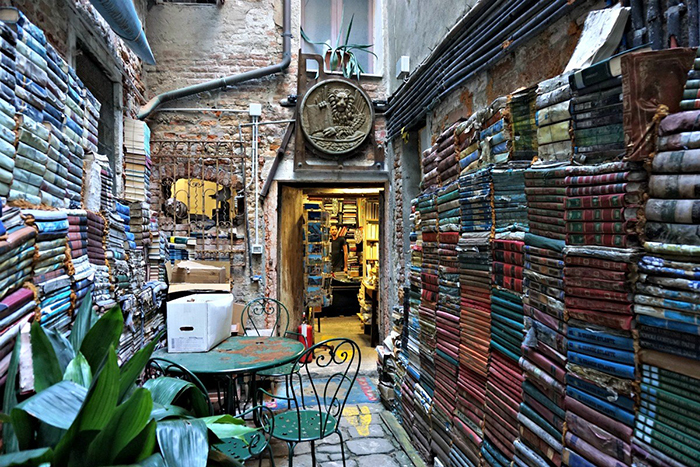 The Libreria Acqua Alta in Italy is dreamy and beautiful. An added bonus is the population of cats who keep you company while you browse. Just perfect! 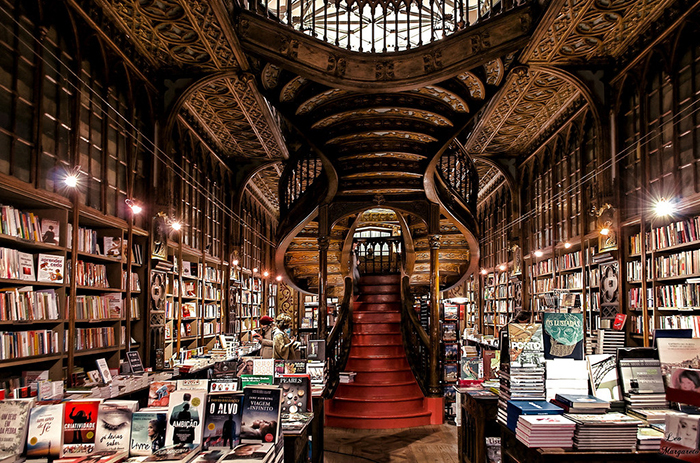 This bookstore is majestic and fascinating. It is the oldest in London opened in 1797. There one will find signed editions and unique old books. The building in Piccadilly Circus is truly glamorous. 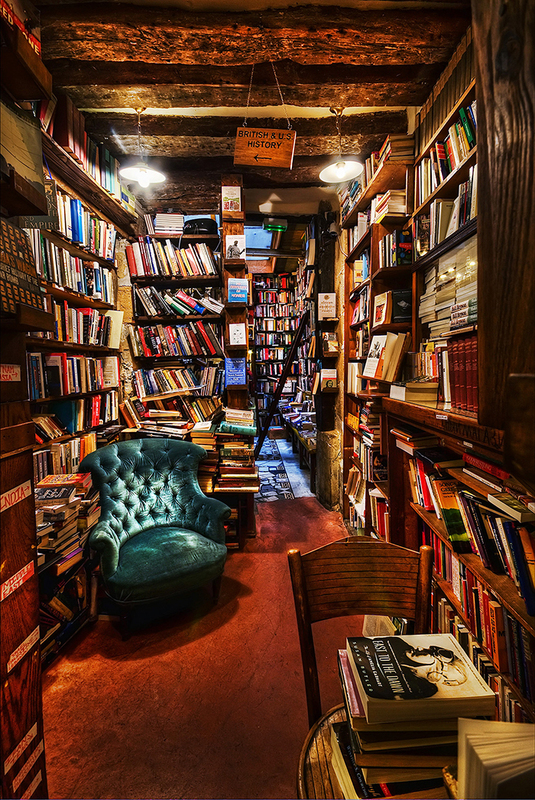 This downtown bookstore was founded in 1953. 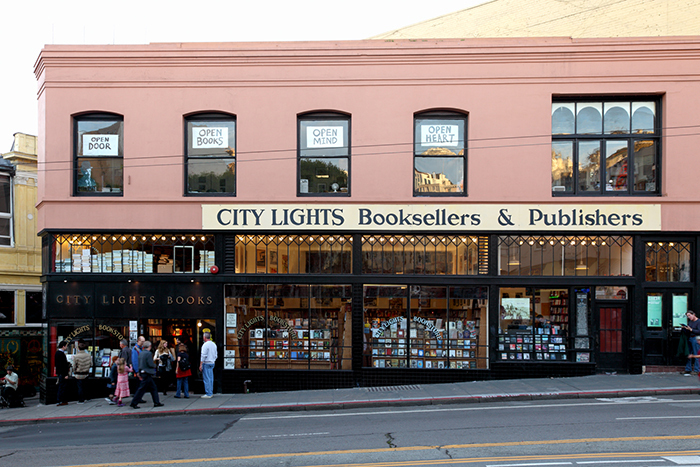 It is one of the most loved independent bookstores in San Francisco. 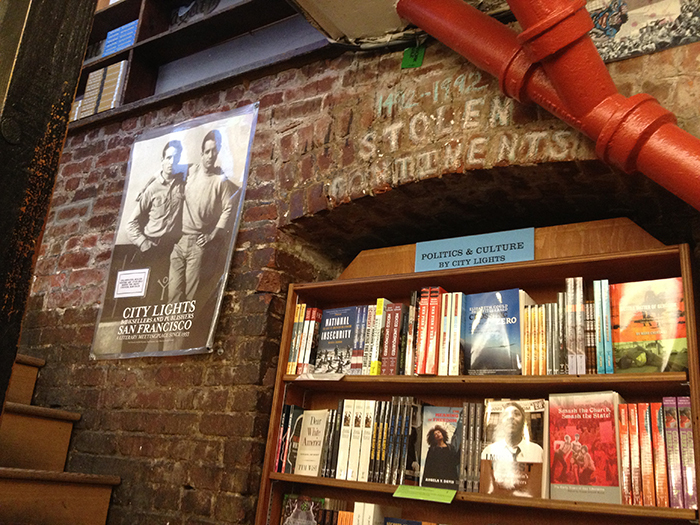 Founded by Lawrence Ferlinghetti, it focuses on world literature, politics, culture and arts. The bookstore offers affordable all-paperback books. 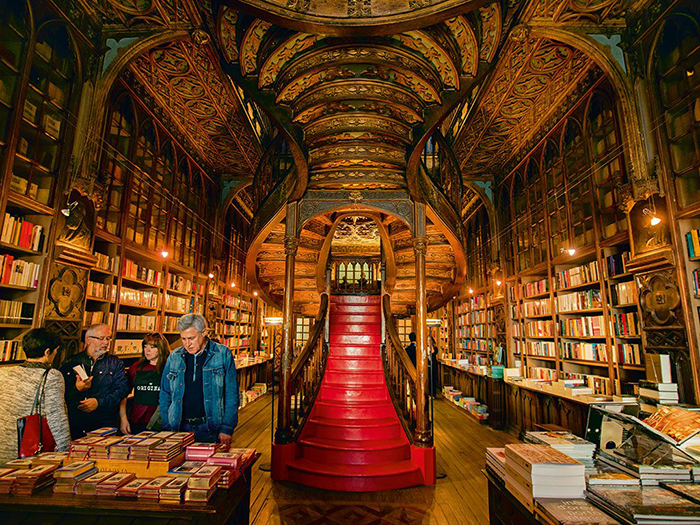 They say the largest bookstore in the world is in Ontario, Canada, but the most beautiful bookstore in the world is in Porto, Portugal. Livraria Lello is absolutely breathtaking, even it’s rumored to have been the inspiration for JK Rowling’s Hogwarts in the famous Harry Potter books! 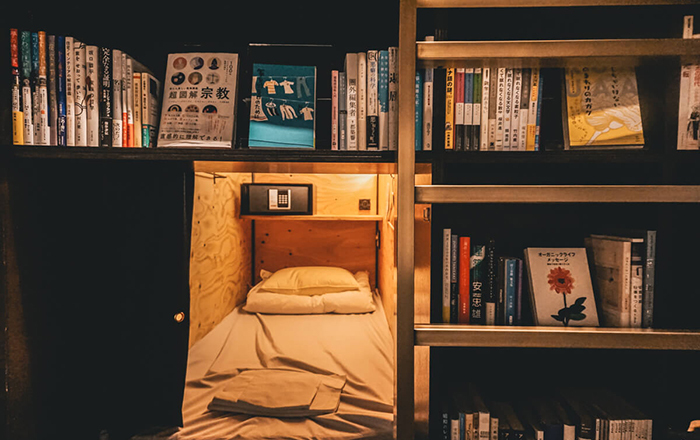 Book and Bed is literally a dream for every book lover. 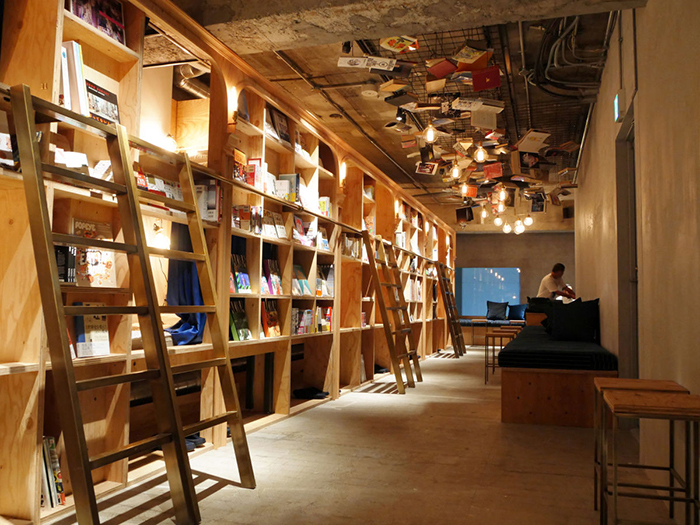 It is a hostel designed as a library and located in busy Tokyo. 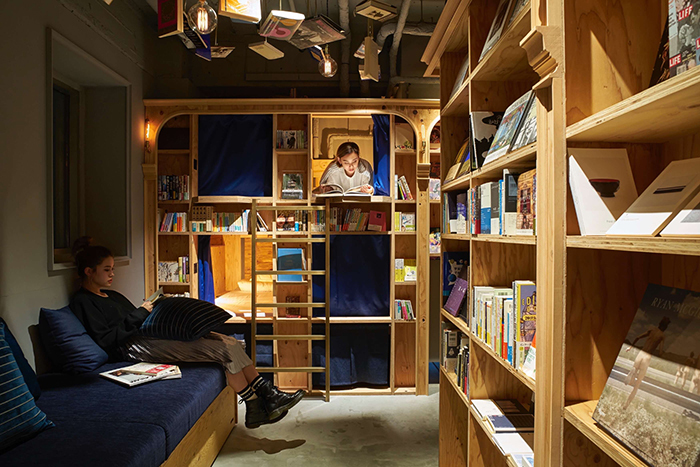 Just imagine spending a night entirely surrounded by books! We hope you have enjoyed these gorgeous buildings and their treasures. 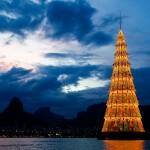 Don’t forget to stop by and enjoy their atmosphere if you are visiting one of the cities in our list.